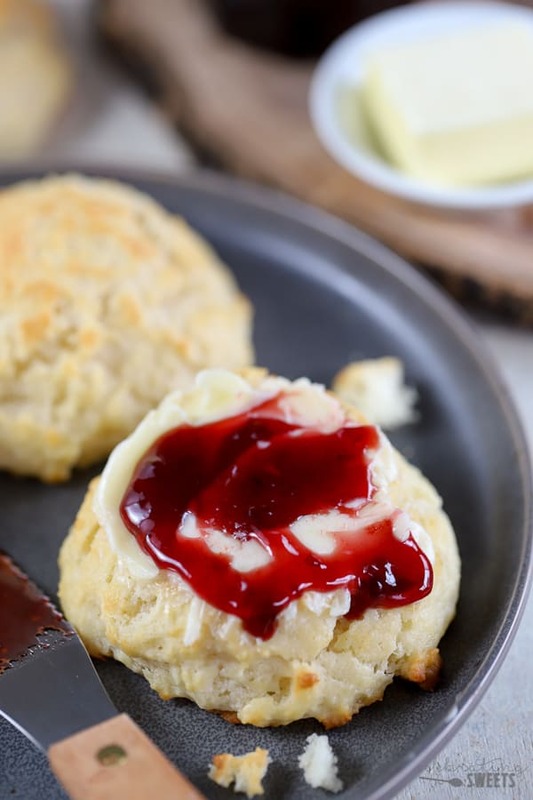 The only Buttermilk Biscuit Recipe you’ll ever need – fluffy, buttery, melt-in-your-mouth biscuits! 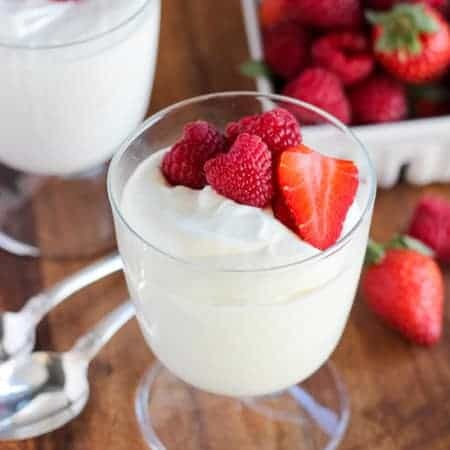 This easy recipe requires no special equipment, and it’s ready in 30 minutes. Operation “Homemade Buttermilk Biscuits” is in full effect around here. I have been testing/baking/eating Buttermilk Biscuits like it’s my job (wait, I guess it is?). 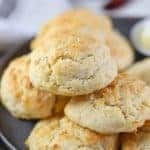 I’ve finally found the perfect recipe, and in the process I have come to the conclusion that a freshly baked, buttery, fluffy biscuit is one of my favorite things on Earth. 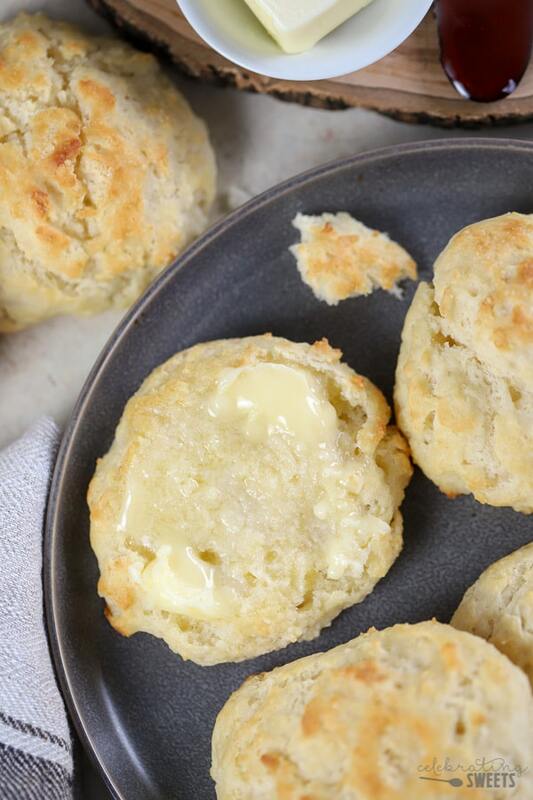 These Buttermilk Biscuits are super easy. 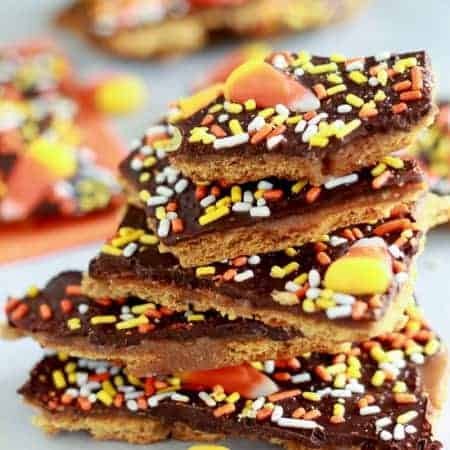 I mean, not as easy as popping open a tube of biscuits, but in terms of effort vs. end result, these are off the charts. These biscuits can be made into drop biscuits (your easiest option), or you can take a couple extra steps to make cut-out biscuits. Combine flour, baking powder, baking soda, salt, and sugar in a large bowl. Add cubed cold butter and work it into the flour. You can do this by hand (my preferred method) by simply rubbing the bits of butter into the flour. Alternately, you can use a pastry cutter. Add buttermilk and stir until a sticky dough comes together. Scoop the dough onto a baking sheet (easy peasy)! Bake until golden brown on the outside and fluffy on the inside. This is my preferred method for this recipe. Prepare the dough and scoop the dough into mounds on a baking sheet. An ice cream scoop works perfectly for this and it guarantees all of the biscuits will be the same size. If you don’t have an ice cream scoop, a 1/4 measuring cup works great as well. In addition to being easy, I also prefer drop biscuits because the craggily tops get extra golden and crunchy. That crunchy exterior contrasts beautifully with the fluffy interior of these biscuits. Prepare the dough, adding a little more flour to make it easier to work with. Knead the dough a couple times on a floured work surface, then pat the dough into a thick square. Use a biscuit cutter to cut biscuits. The key here is NOT to overwork the dough. Kneading too long or mixing too much will lead to a tough biscuit. Also, work quickly before the warmth of your hand, and your kitchen, begins to melt the butter. Spread these on them: Salted butter (my fave), Strawberry Jam or Honey Butter. Serve them with: Chili, Soup, Stew, Egg Casserole, Sausage Gravy. 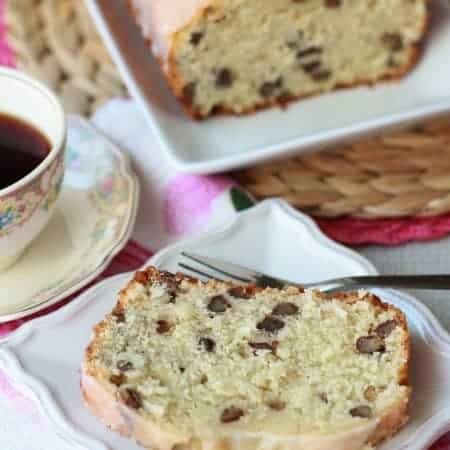 Recipe adapted from Homemade with Love (a fabulous cookbook)! 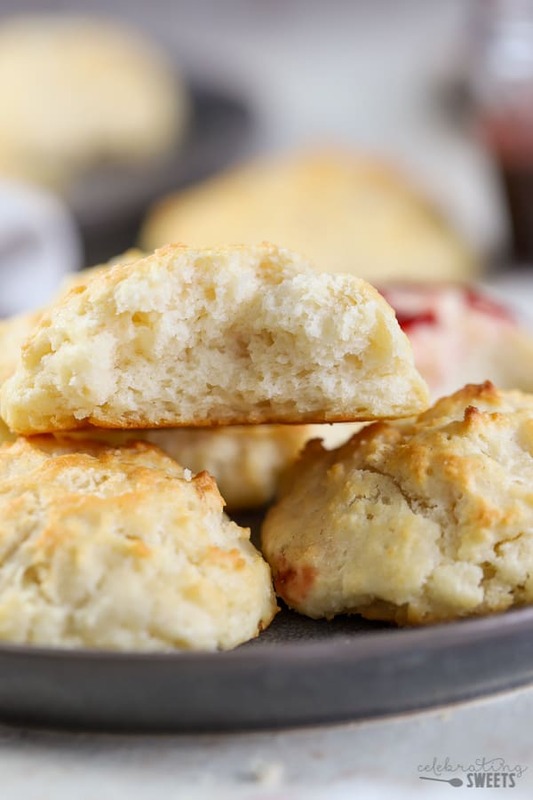 The only Buttermilk Biscuit Recipe you'll ever need - fluffy, buttery, melt-in-your-mouth biscuits! This easy recipe requires no special equipment, and it's ready in 30 minutes. Preheat oven to 425°F with a rack in the the upper-middle portion of the oven. Line a baking sheet with parchment paper and set aside. In a large bowl, combine flour, baking powder, baking soda, salt, and sugar. Sprinkle the cubed butter over the top. 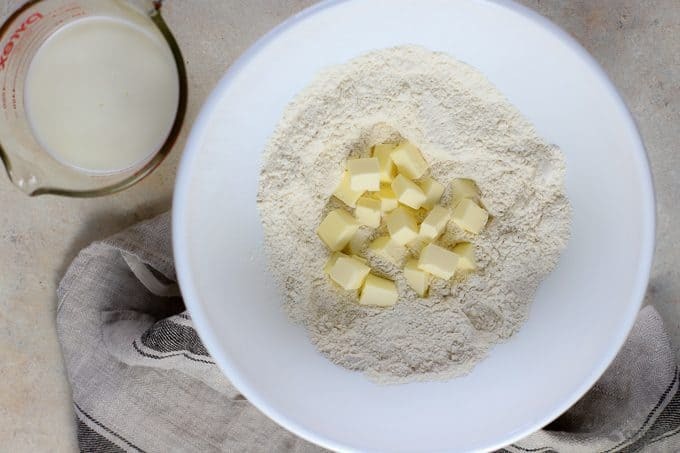 Using your fingertips (or a pastry cutter), work the butter into the flour by rubbing it quickly into small pieces. Proceed until the mixture resembles a sandy texture with pebble-sized pieces of butter (the pieces of butter will be irregularly shaped; that's fine). Pour in the buttermilk and stir briefly with a rubber spatula. 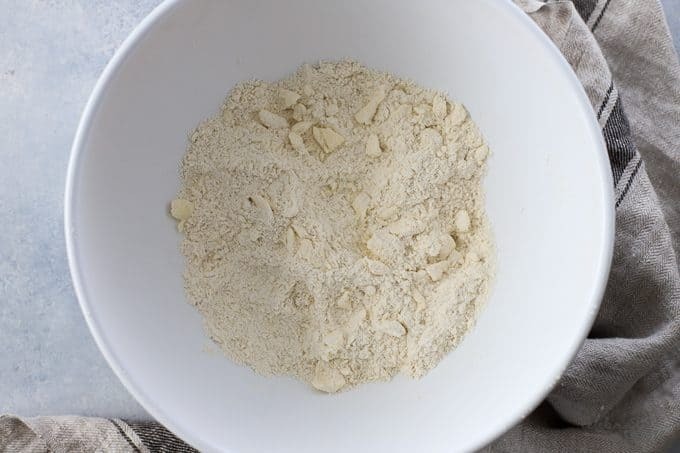 Before the flour is completely mixed in, switch to mixing by hand, kneading as you go (be careful not to over-mix; stop as soon as no streaks of flour remain). 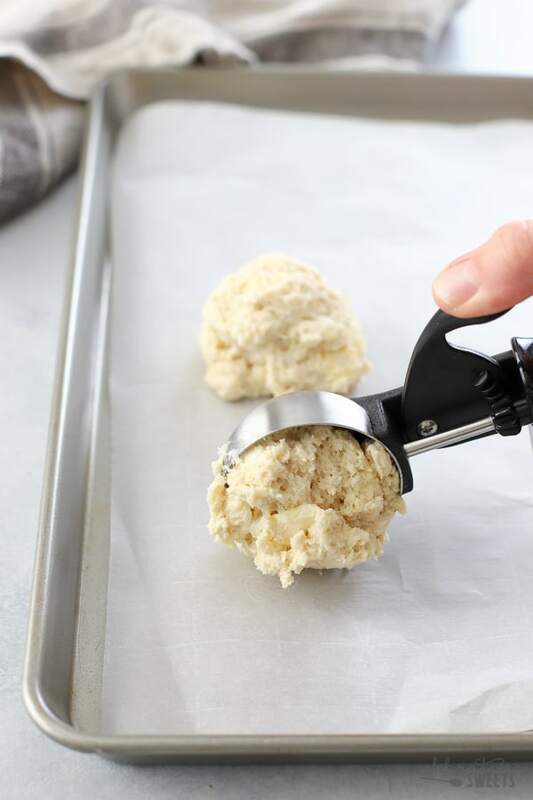 Use an ice cream scoop or measuring cup to scoop generous 1/4 cup portions of dough onto the prepared baking sheet. Leave a couple inches of space between each portion of dough. I like to make the dough mounds fairly high, so that they have a nice height once baked. Bake for 14-17 minutes, until golden brown around the edges and light golden brown on top. Serve warm. TO PROPERLY MEASURE FLOUR: Fluff the flour with your measuring cup, scoop a heaping portion, and level it off with the back of a knife. 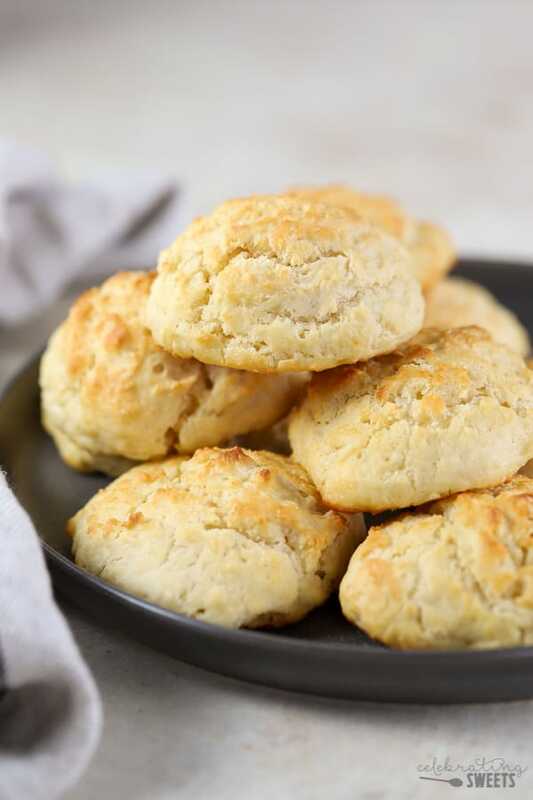 TO REHEAT BISCUITS: Place the biscuits on a baking sheet and warm in a 400° oven until the exterior has crisped and the inside is warm, about 5 minutes or so. CUT-OUT BISCUITS: Place the dough onto a lightly floured surface. Add a little extra flour to the dough to make it less sticky. Pat the dough into a 1.5 inch thick square, cut using a biscuit cutter. Place on the prepared baking sheet and bake as directed. I just wanted to say that I really appreciate all of the tips and the recipe came out PERFECTLY on the first try!! Thank You! That’s what I call breakfast! I need to make these biscuits for our weekend breakfast!